WAYNE, NJ (September 9, 2015) – Jingle bells are ringing in the distance, which can only mean one thing – the holiday shopping season is fast approaching. 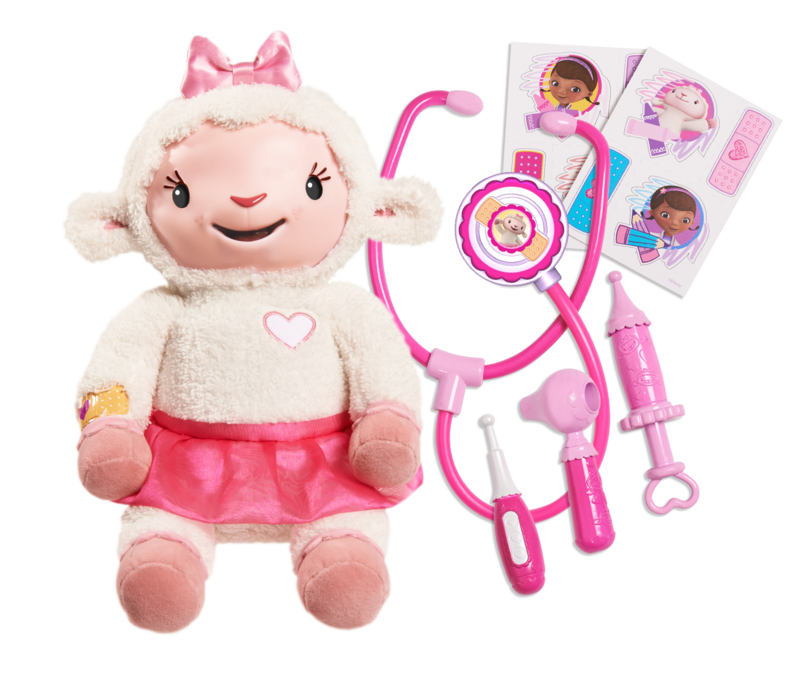 With parents and gift-givers eager to buy the best toys this season has to offer, Toys“R”Us® today revealed its highly anticipated 2015 Holiday Hot Toy List, comprised of 36 new playthings categorized by age from Baby’s First Christmas to Big Kids. 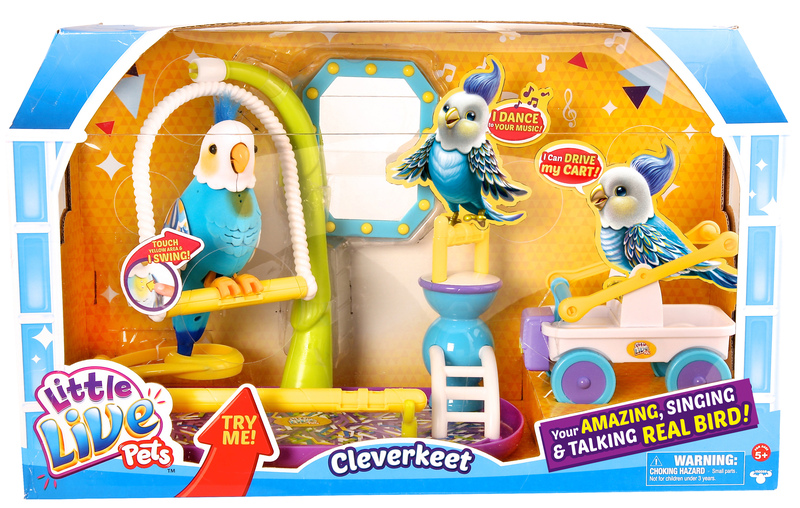 Following months of carefully identifying, researching and experimenting with hundreds of toys, Toys“R”Us experts have selected items sure to be at the top of kids’ wish lists. Featuring a wide assortment of toys, games, dolls and collectibles, shoppers can see the full list at Toysrus.com/HotToys and follow the conversation on social media using #TRUHotToyList. Toys“R”Us experts have traveled thousands of miles around the world on a mission to narrow down the ultimate list of toys kids hope to unwrap this holiday season. In addition to alleviating the guesswork of the types of gifts kids will be requesting in their letters to Santa, Toys“R”Us is making it even simpler to spot the hottest playthings. Customers can find the Hot Toy List featured prominently in stores, including the “Fabulous 15,” which will be showcased in the “Here’s What’s Hot” shop in October. 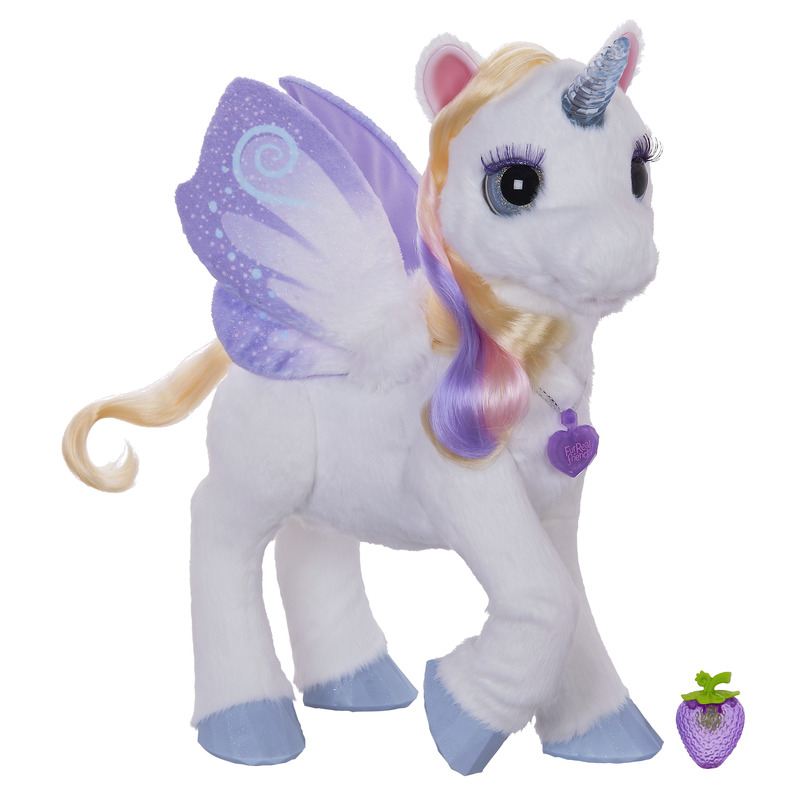 Whether planning to shop in store or buy online, customers can get started at Toysrus.com/HotToys, or by browsing a vast array of playthings grouped by age, toy category, current promotions and more using the company’s online Gift Finder. 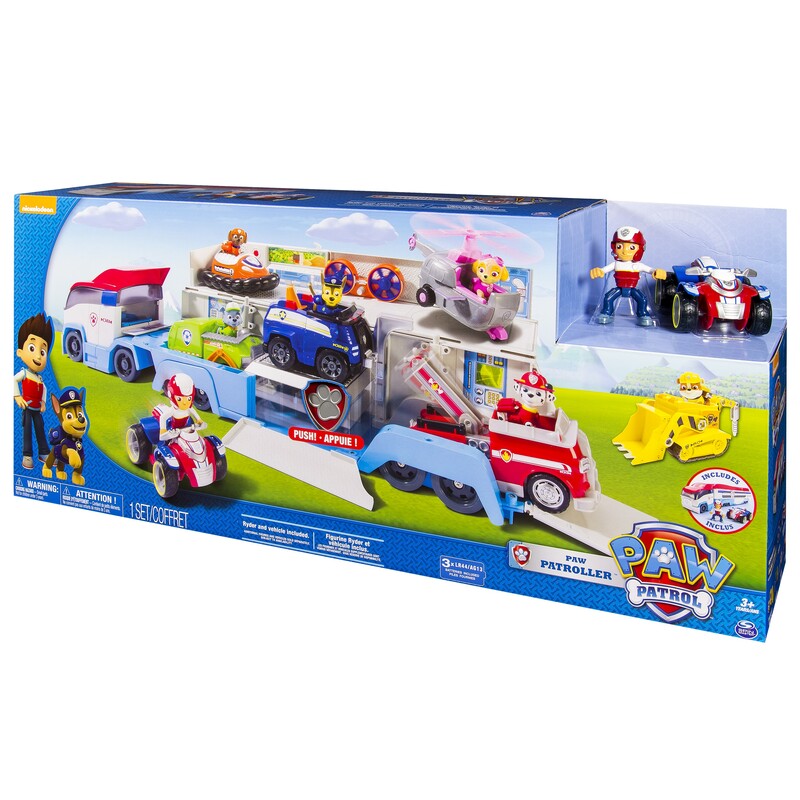 With the broadest assortment of toys, including those that can’t be found anywhere else, and with daily deliveries arriving at its stores nationwide, parents and gift-givers have the best chance of finding the perfect presents for the kids on their lists, in-stock, at Toys“R”Us. Instilling even greater confidence in customers this season that they’re securing hot gifts at the best values, Toys“R”Us is again offering its Price Match Guarantee. Toys“R”Us will match a competitor’s advertised price on identical items when customers present a local competitor’s print ad or their website showing the item available for less. 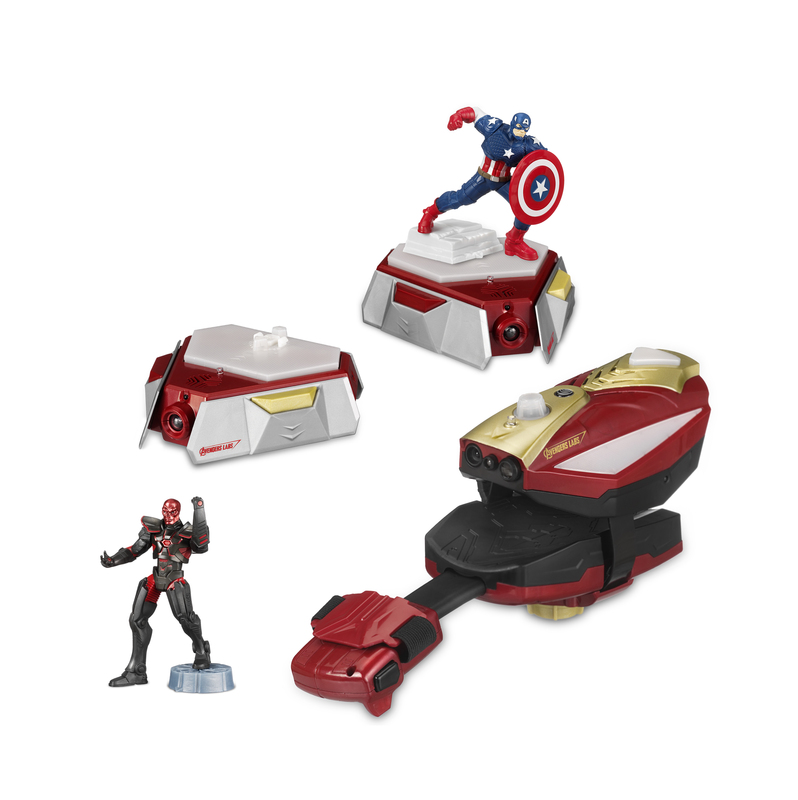 For more information, please visit Toysrus.com/PriceMatch. Throughout the fall, as kids and kids at heart build their wish lists and dream about the awesome gifts they’ll unwrap on Christmas morning, they can share their favorites from the #TRUHotToyList on Facebook, Twitter, YouTube and Instagram. Shoppers can also visit Facebook.com/Toysrus and follow @ToysRUs on Twitter to get the latest information on popular items, see some of the most anticipated playthings, find savings on hot toys or ask the company’s toy experts for advice in selecting the best presents to put under the tree. 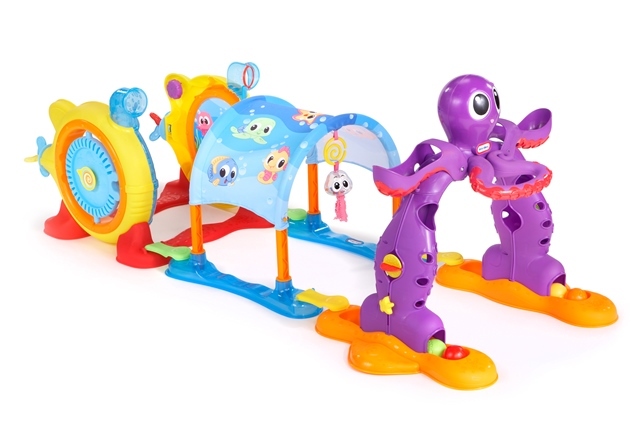 And, those who are “pin-terested” in exploring, sharing and curating their kids’ favorite gift ideas can follow Toys“R”Us on Pinterest at Pinterest.com/Toysrus, where they’ll find a dedicated #TRUHotToyList board. 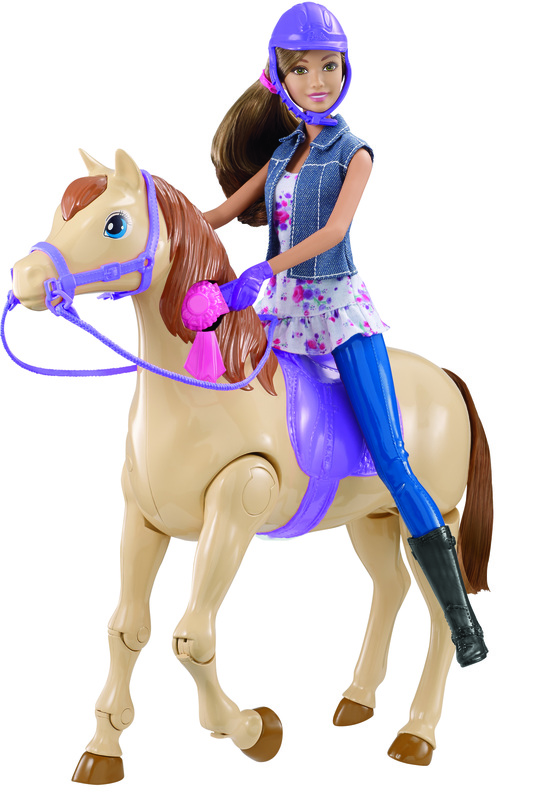 For the latest news about the holiday season at Toys“R”Us, follow us at Facebook.com/Toysrus, and Twitter.com/Toysrus. Ready, Set…Go! Go! 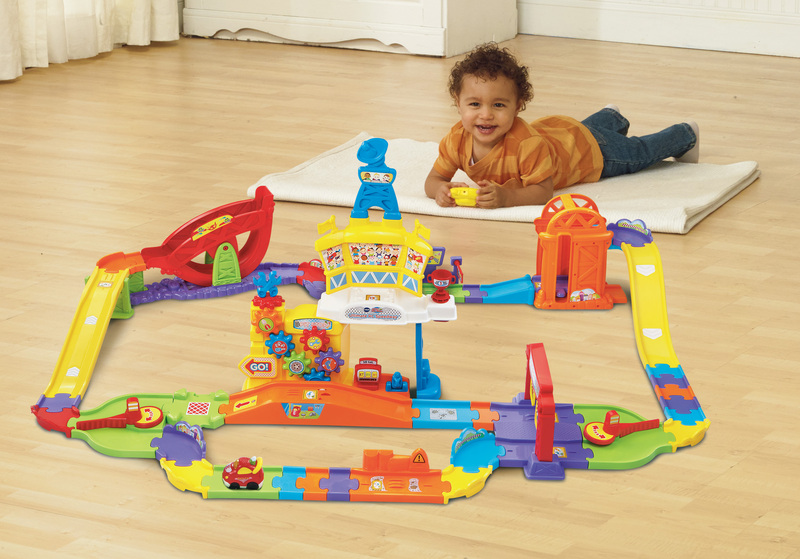 Watch the littlest speed racer zip through a colorful course, packed with four action zones and nine SmartPoint® locations. 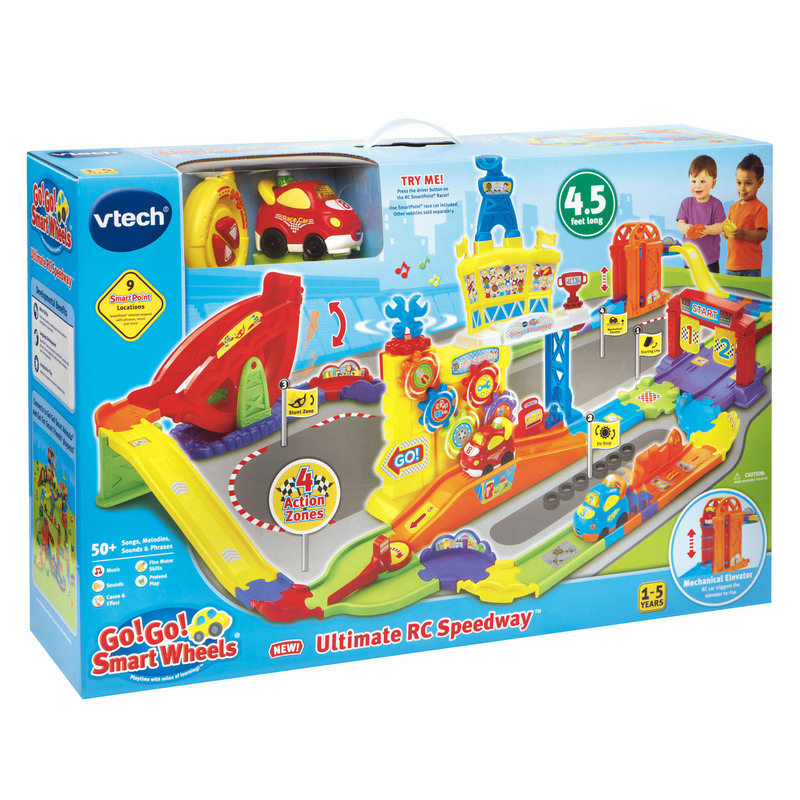 Kids can take the wheel during playtime by building the ultimate speedway using the 13.5 feet of interchangeable tracks, a stunt ramp, elevator, movable gears, starting flags and track switches that are all triggered by the RC race car. 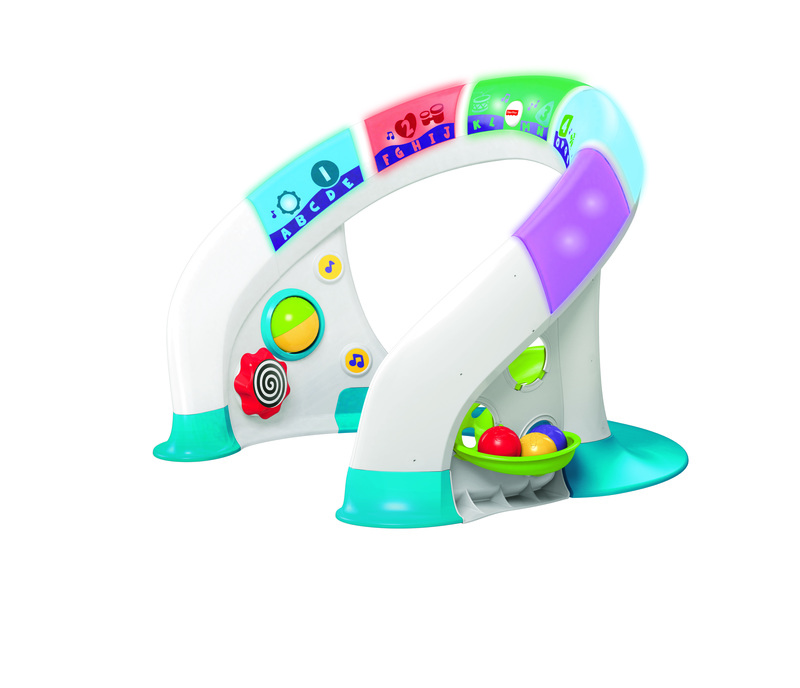 Then, they can use the steering wheel-shaped remote control and watch as the RC car zooms around, entertaining them with a light-up driver button that activates playful music and fun sounds. 4 “AAA” batteries required (not included). 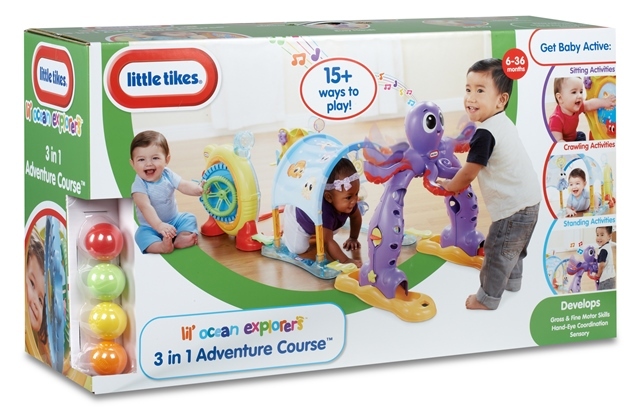 Ages 1 year and up. 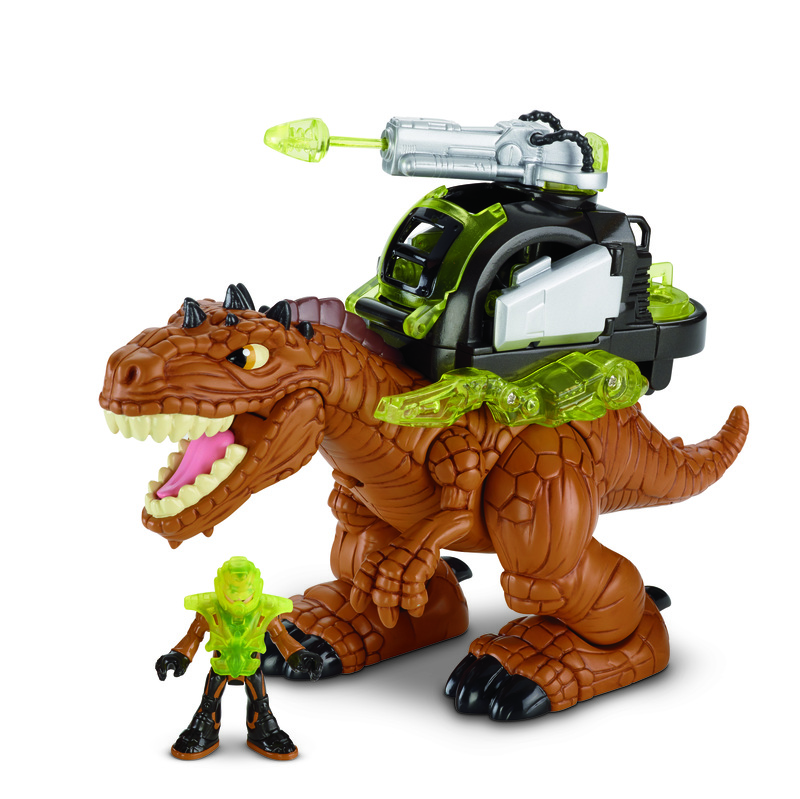 Have a ferociously fun time with the half-dinosaur, half-construction vehicle character from Dinotrux, DreamWorks’ brand-new animated children’s series on Netflix. 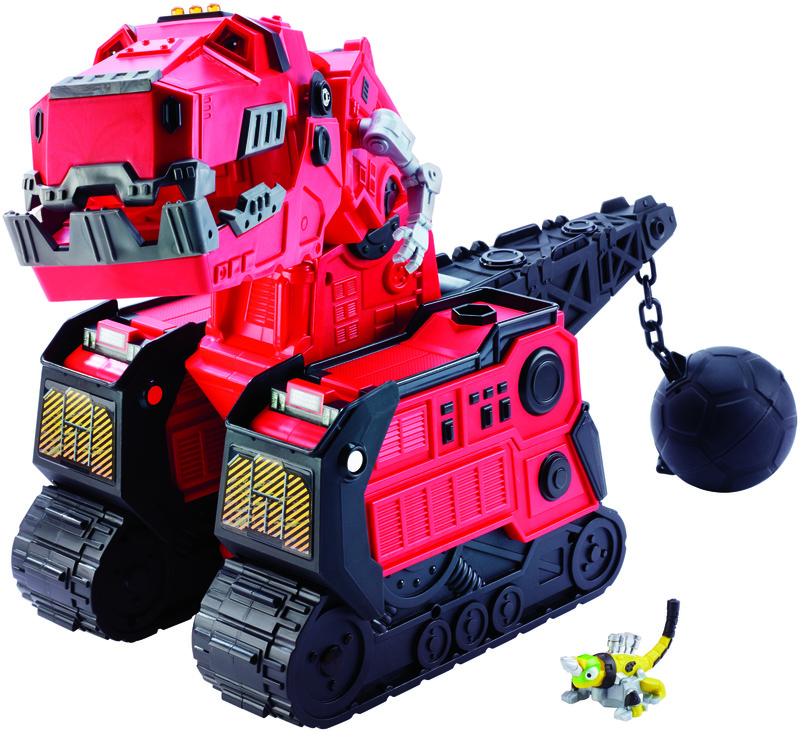 This Toys“R”Us exclusive features lights, sounds and movements unique to his roar-tastic personality. 3 “AA” batteries required (included). 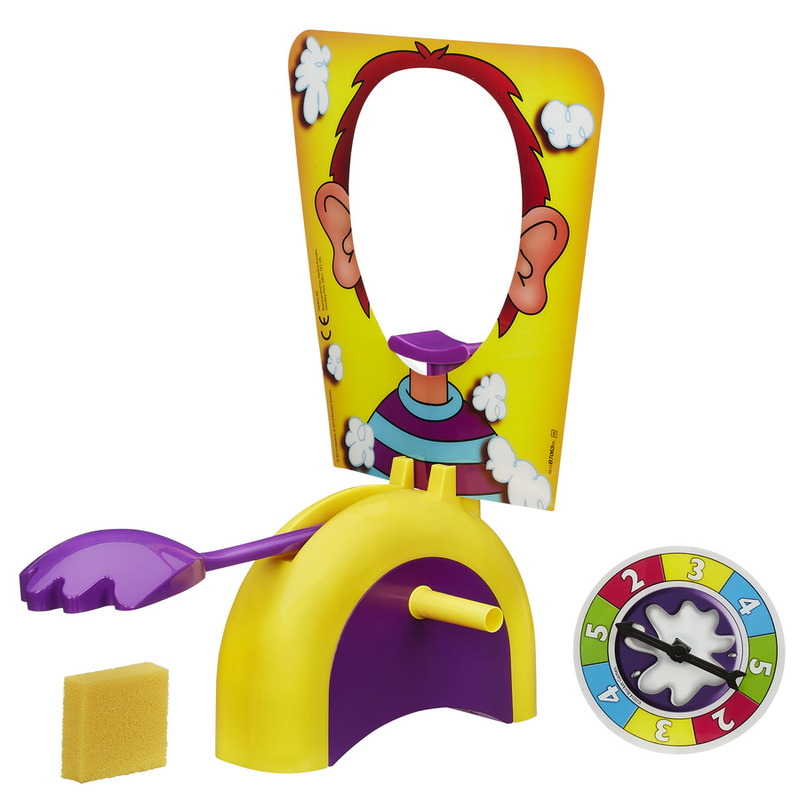 Ages 3 to 5 years. 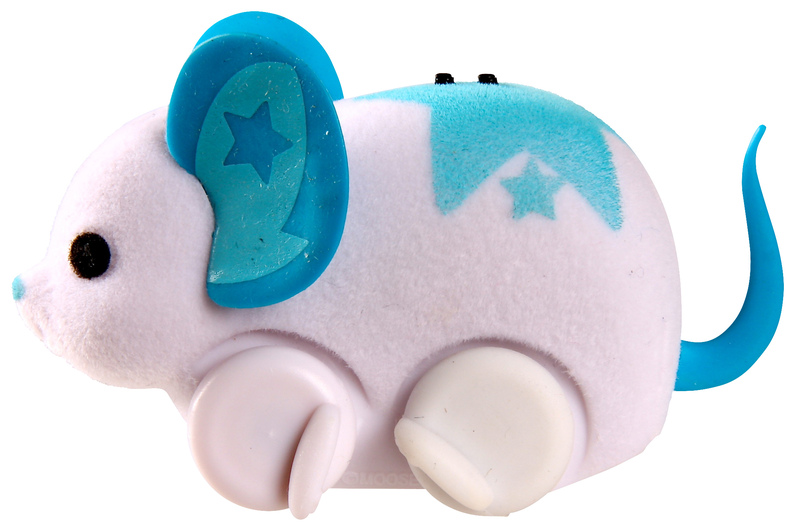 These tiny, Toys“R”Us exclusive electronic mice are sure to scurry into kids’ hearts, each featuring their own unique pattern and vibrant colors as well as life-like features. 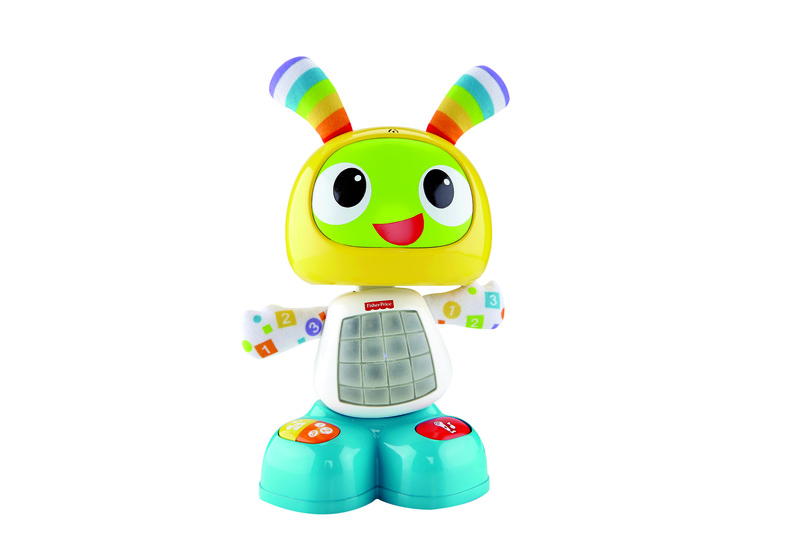 Using the touch sensor on their backs, kids can control the mice and make them their personal pets. 3-Button Cell AG13 batteries required (included). Ages 5 years and up. Get the four original Bratz girls (Cloe, Yasmin, Jade and Sasha) along with Meygan in one package! Exclusive to Toys“R”Us, the Bratz Hello My Name Is™ 5-Pack reintroduces the core Bratz friends, each with an iconic outfit that showcases their individual personalities and accessories true to their interests and hobbies. Celebrating diversity, self-expression and friendship, these dolls will be your kid’s “Best Friend for Life” this holiday season! No batteries required. Ages 5 to 12 years. The Force is strong with gamers looking to experience the next iteration of Disney Infinity. The all-new Disney Infinity 3.0 Edition introduces Star Wars™ to the best-selling “hybrid toy/video game” of 2014 — the only game where players can experience characters from Disney, Disney•Pixar, Marvel and now Star Wars, and play with them together. 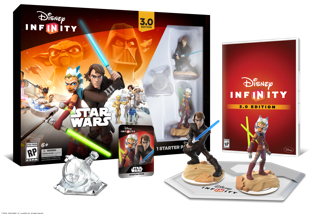 The Disney Infinity 3.0 Edition Starter Pack includes the Star Wars™ Twilight of the Republic Play Set, where fans can take beloved characters, Jedi Knight Anakin Skywalker and his trusty Padawan Ahsoka Tano, on an intergalactic adventure to uncover secret plots, defeat villains and bring peace back to the galaxy. Featuring an original story set in the Episodes I-III timeline, players will travel through four iconic locations, use the Force™ and Lightsabers™ in epic battles and master their combat skills. 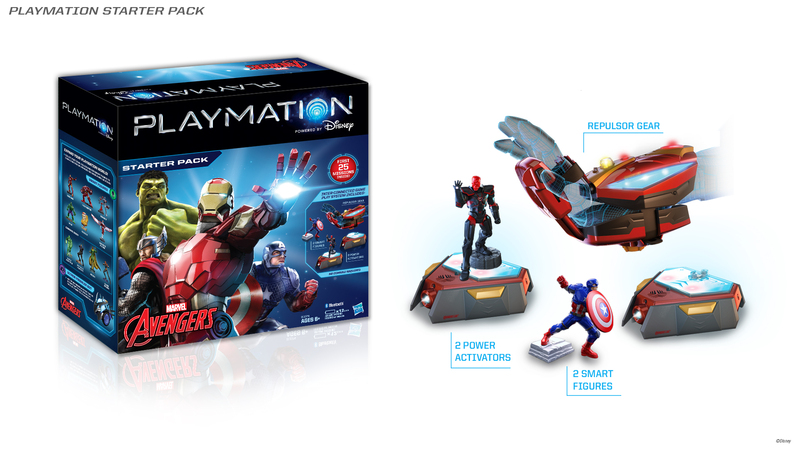 Fans also can play with their entire collection of interactive figures and Power Discs from Disney Infinity, which is compatible with the game’s Toy Box mode. No batteries required. Ages 6 years and up. This game is rated E10+ by the ESRB. This item will be available on Nintendo Wii U™, Xbox 360™ and Xbox One™ video game and entertainment system from Microsoft, PlayStation®3 and PlayStation®4computer entertainment system and PC and iOS tablets and smart phones. Joining the line of award-winning, Toys“R”Us exclusive 18-inch Journey Girls® dolls for a limited time, Giovanna is dazzling in a striking deep red gown, perfect for the 2015 holiday season in Italy. Fun for any child or collector, the doll comes adorned in a full-length formal dress that features asymmetrical tiers and lush chiffon ruching. Accessorized with a metallic mask, gray faux fur stole, sparkly silver formal gloves, beautiful diamond and pearl earrings, as well as diamond bracelet, Giovanna is sure to make the holidays molto felice. No batteries required. Ages 6 years and up. 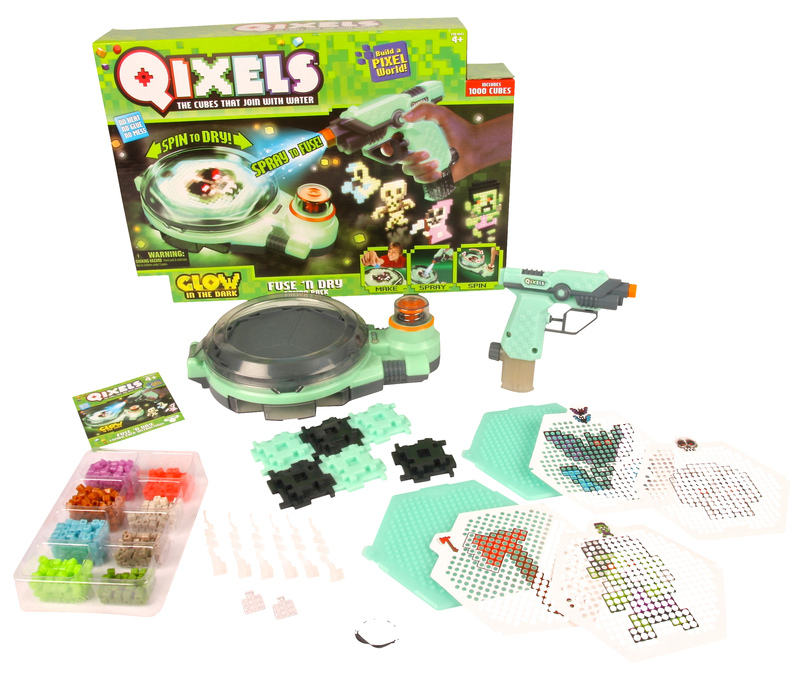 Young crafters can build their design one Qixel at a time and watch their creation glow. 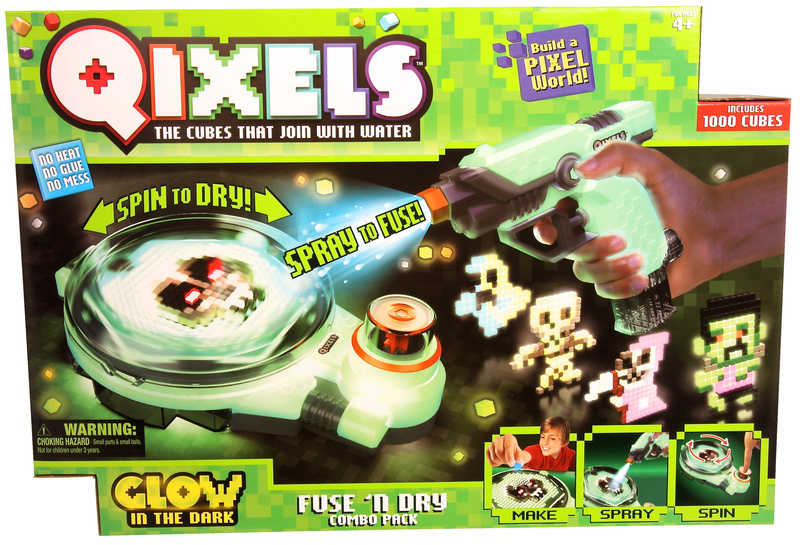 With the Qixels Glow in the Dark Quick Fuser, kids build their design on the fuse tray, blast it with water and then fuse it together with the Fuse Spinner. 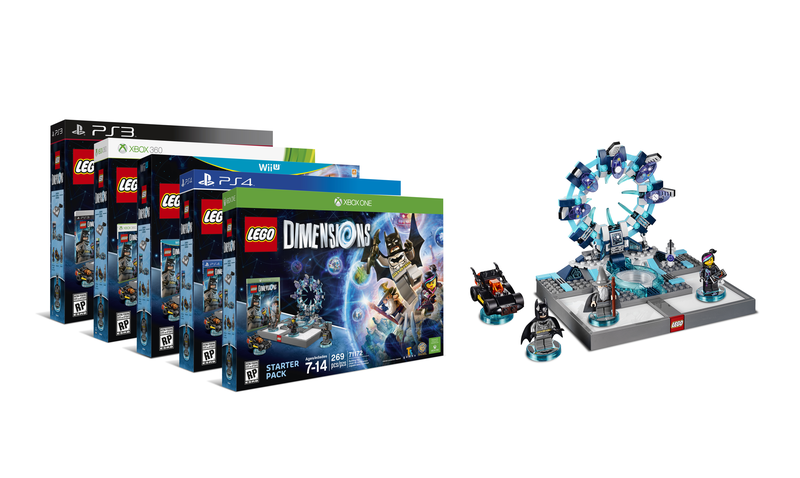 This Toys“R”Us exclusive contains 1,000 cubes, so kids can create their own huge pixel world full of monsters, warriors, ninjas and skeletons – all with the added glow in the dark effect. No batteries required. Ages 4 years and up. Kids will love the newest addition to the pint-sized world of Shopkins™, with its all-new fashion segment. 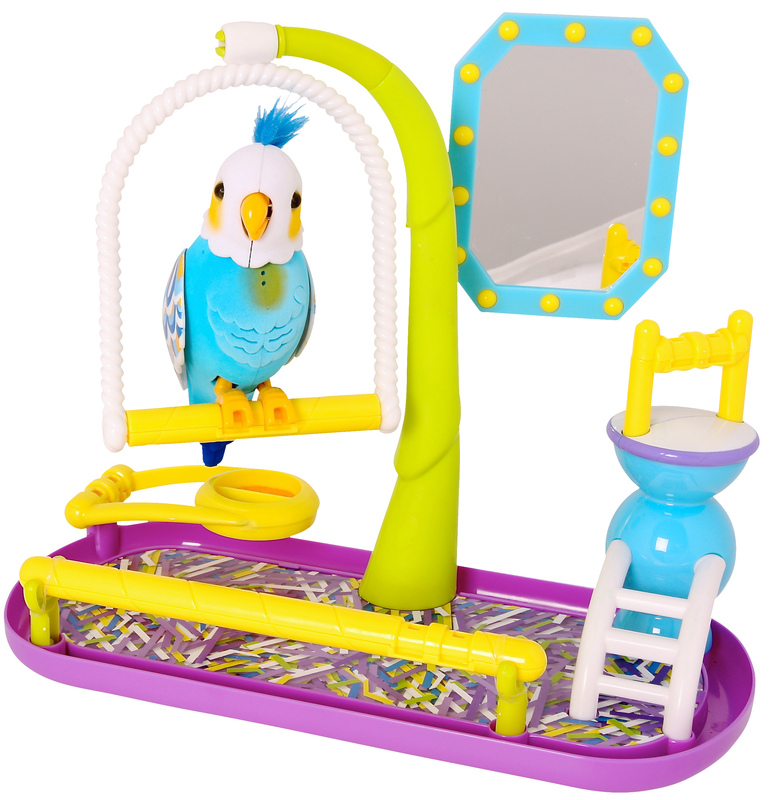 The Toys“R”Us exclusive Fashion Boutique is a two-story playset that comes equipped with adorable characters and dozens of accessories including purses, hats and much more! Little ones will love these fashion-themed collectibles and will be clamoring to add them all to their collections. No batteries required. Ages 5 years and up. Skylanders® is taking its signature characters to pilot land, sea or sky-based vehicles with Skylanders® SuperChargers, the latest extension of the award-winning, top-selling franchise. Not only are the vehicles playable in the game, but many also feature moving parts, making them fun to play with outside of the game. Players have the ability to customize all vehicles in-game with super cool modifications and upgradeable weapons. For the ultimate gameplay experience, players can pair a SuperCharger Skylander with its signature vehicle to create a SuperCharged combination, unlocking an exclusive mod that revs up the performance of both the vehicle and character. No batteries required. Ages 6 to 10 years. Rated E-10+ by the ESRB. This item will be available beginning Sunday, September 20 on Xbox 360™ and Xbox One™ video game and entertainment systems from Microsoft, PlayStation® 3 and PlayStation® 4 computer entertainment systems, Nintendo’s Wii U™ system, and a different, unique adventure will be made available on Nintendo’s Wii™ system and the Nintendo 3DS™ hand-held system. Additionally, the complete Skylanders SuperChargers experience will be available on iPad®. 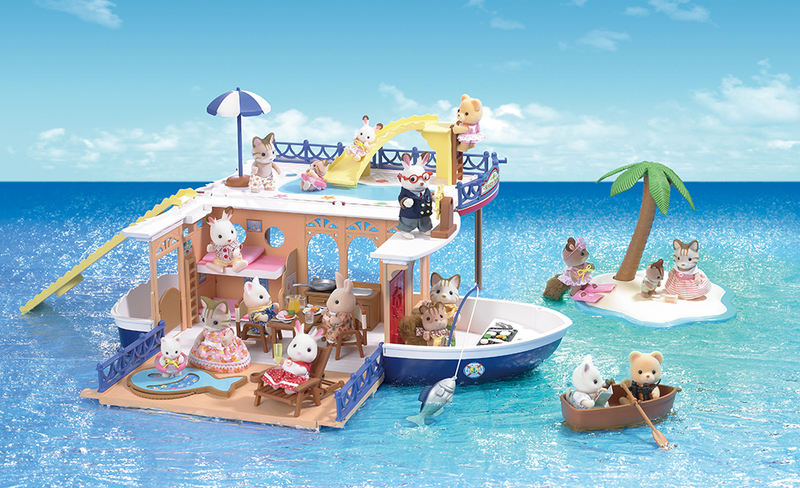 Builders can jet off on an exciting vacation with Heartlake Airlines, available only at Toys“R”Us. The journey begins by helping Stephanie check in her luggage at the LEGO® Friends Airport and placing it on the turning carousel. Kids can then take Stephanie to the duty free store to buy souvenirs and go upstairs to the cafeteria while waiting for the flight to be called. Then, it’s time to board the big plane by placing the rolling staircase at the airplane door. The pilot can then make final cockpit checks before takeoff, and once the plane is flying high, children can prepare freshly made coffees and snacks in the galley! 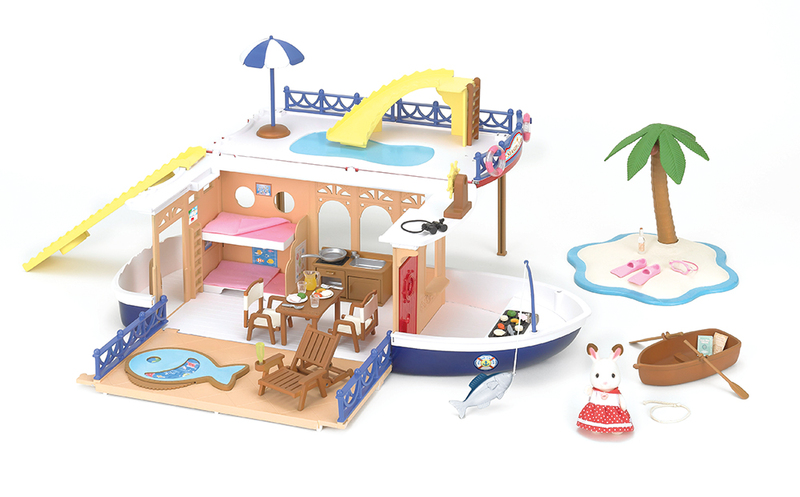 Includes 692 pieces and three mini-doll figures. No batteries required. Ages 7 years and up. 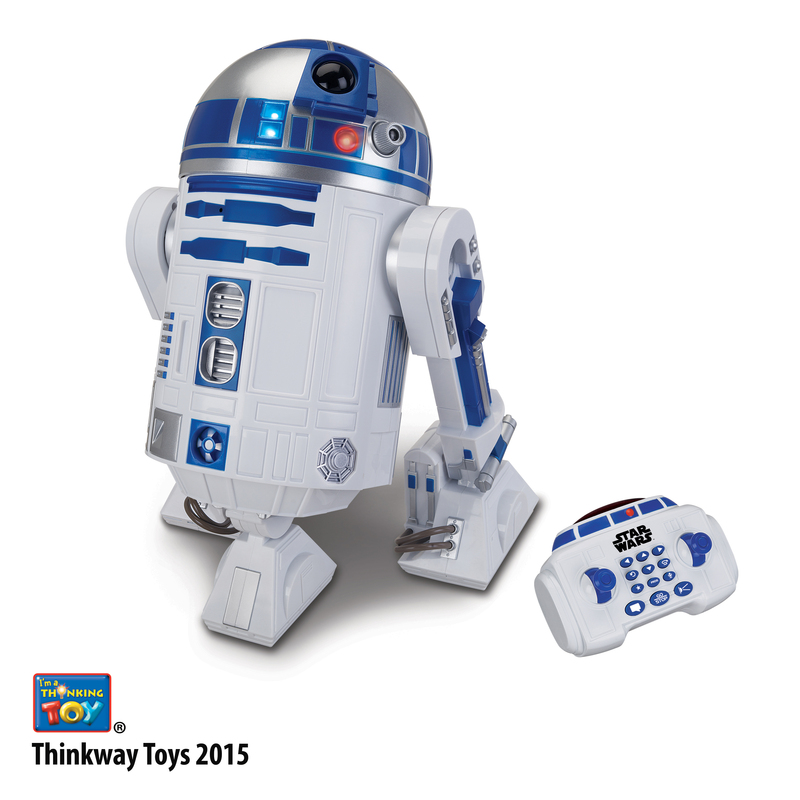 Collectors and fans alike will love this Toys“R”Us exclusive, Star Wars™: The Force Awakens interactive, 16-inch R2-D2™ as he comes to life like never before via instant or pre-programmed commands with the help of an easy-to-use remote controller. 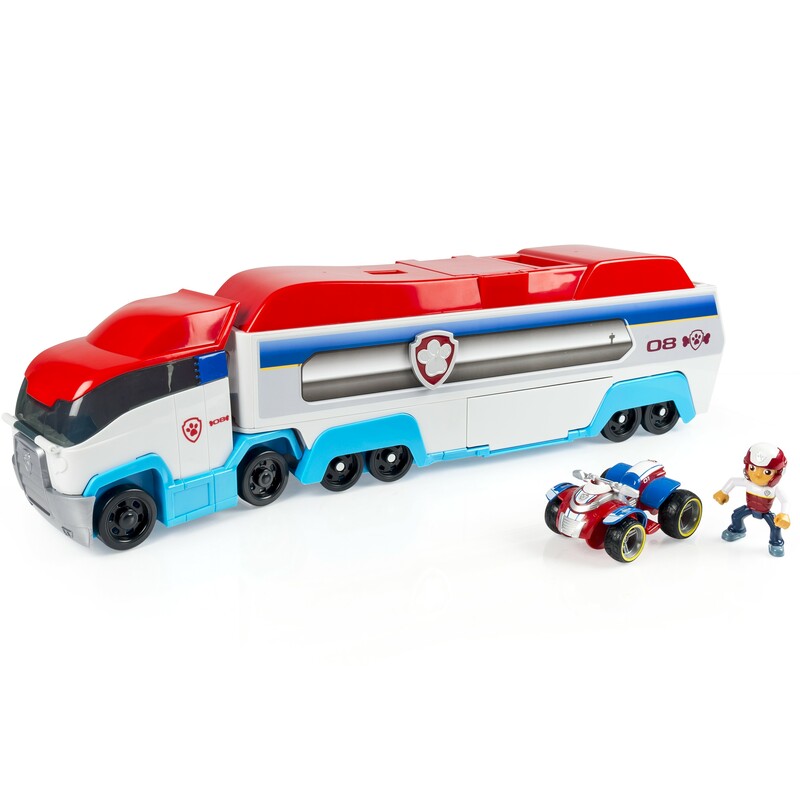 Featuring realistic walking, spinning and head turning action in every direction, authentic movie sound effects and lights, everyone’s favorite gutsy droid will follow any Rebel or Jedi command with the press of the controller. R2-D2 will even project his favorite princess, Leia, on the wall when prompted. 8 “AA” batteries required (included). Ages 4 to 12 years. Available beginning in November. The pop culture phenomenon that introduced a new way to interact with music through gaming, is back with the all-new Guitar Hero® Live, featuring breakthrough innovations that will re-ignite players’ dreams of becoming a rock star. 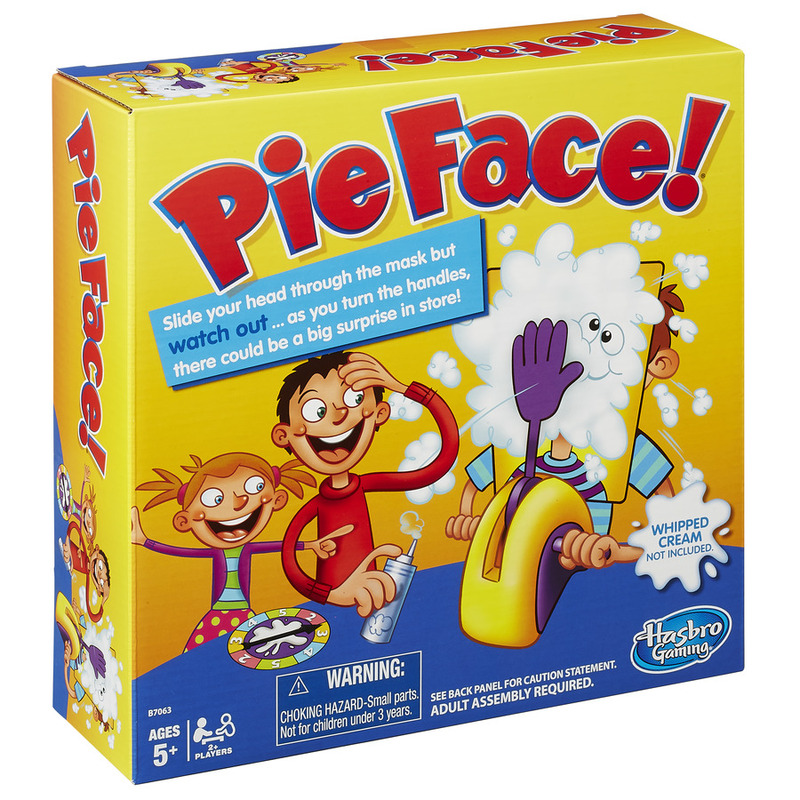 The game introduces two powerful ways to play, including a first-person point view, allowing the player to act as the star of the show on stage, where real crowds will react in real time to how well or poorly you play. Another being a 24-hour playable music video network, allowing fans to play along to official videos, including newest releases and favorite hits. 2 “AA” batteries required (included). Ages 10 years and up. This item will be available on Nintendo Wii U™, Xbox 360™ and Xbox One™, PlayStation®3 and PlayStation®4. Now in their third generation, Sky Viper Drones offer even better stability and performance capabilities, and that includes the latest addition to the line—the Sky Viper Video Streaming Drone—available exclusively at Toys“R”Us. Measuring 13 inches from blade to blade, the Streaming Drone is a full-sized performance drone that can stream and record live on any smart device. This new Streaming Drone performs one-touch custom camera moves in autopilot mode and features a removable camera. With variable modes of flight sensitivity and exciting one-touch stunts such as barrel rolls, they are just as much fun for novice flyers as they are for R/C experts. 1 LiPo battery (included). 4 “AAA” batteries required (not included). Ages 12 years and up.